Andrew joined us in 2004 after spending an extensive amount of time in the financial planning and mortgage industry, working compliance and mortgage consulting fields. His focus at Acceptance Finance is on providing assistance to clients in both the residential and commercial investment lending areas. Andrew also holds a Diploma of Financial Services. 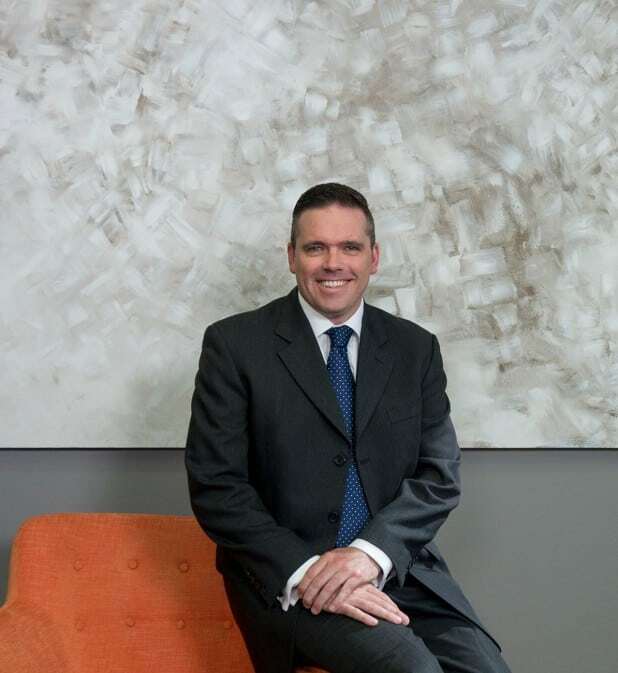 With a 14 year background in property investing himself, Andrew has also established his own website to help clients navigate their way through the world of investment property; www.allthingsproperty.com.au. Due to my British heritage, coffee is off the menu and tea is the hot drink of choice.